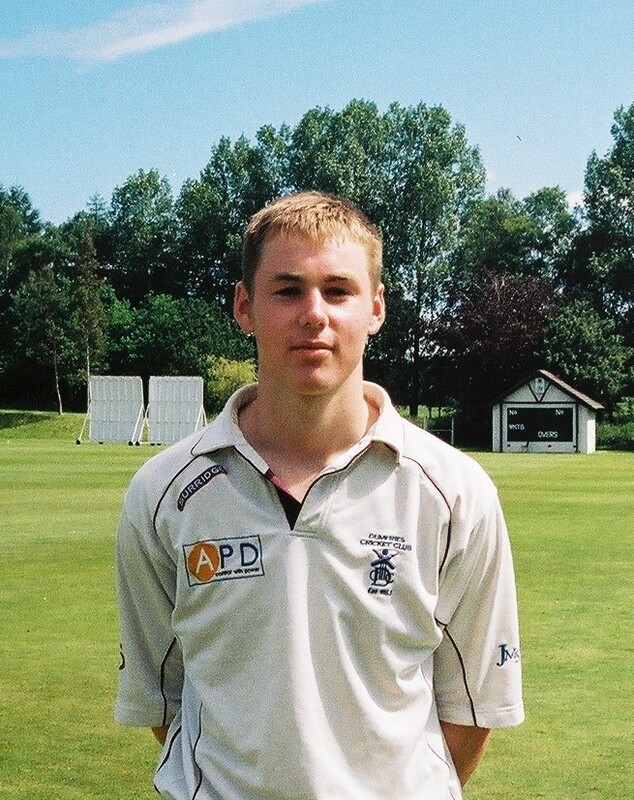 Tom McBride, from Dumfries Cricket Club, is travelling to India next week to experience his second such pre-season tour. He is a member of the Scotland U19 squad who are spending two weeks near Delhi training and playing matches. The Scotland side are preparing for the U19 World Cup Qualifiers which take place in Ireland in July. The team were unbeaten there last year in winning the European Championships. They spend the first week training in sight of the Himalayas at the well appointed Cricket Academy in Dehradun north of Delhi and the second week playing matches in Chandigarh.